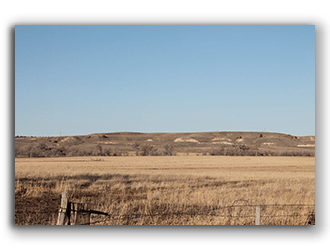 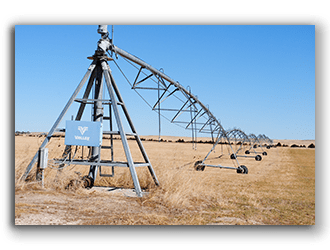 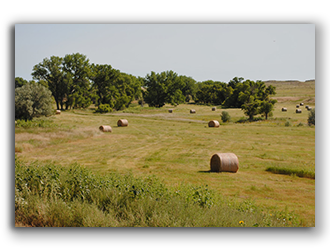 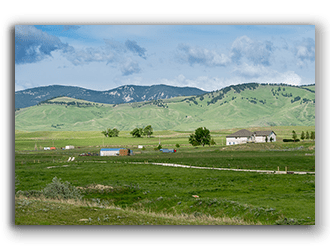 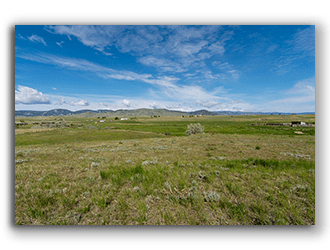 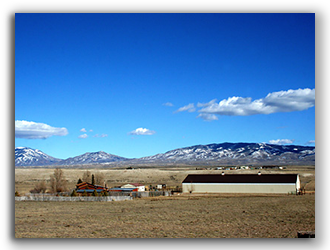 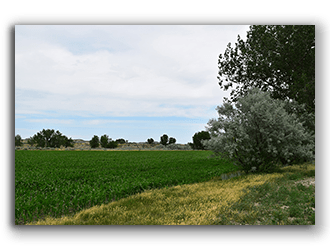 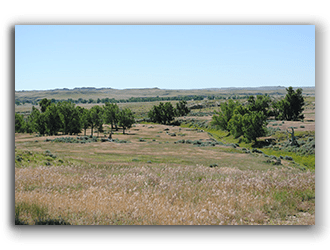 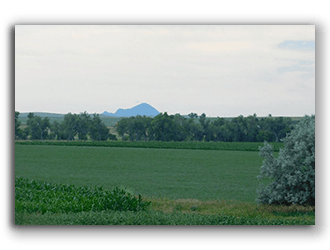 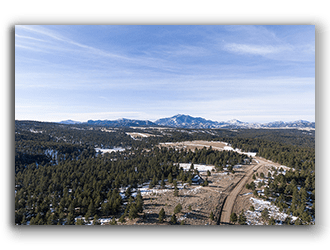 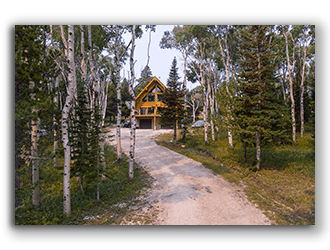 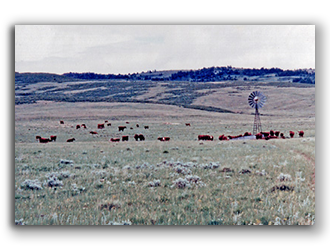 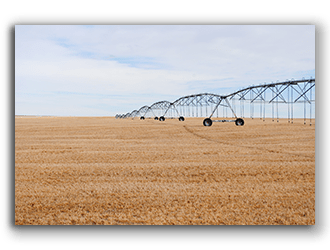 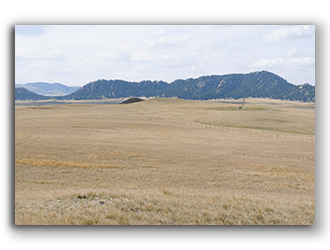 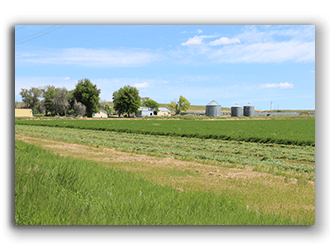 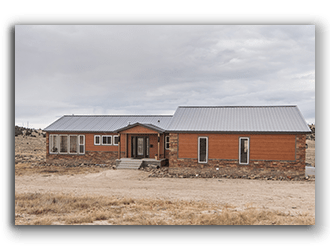 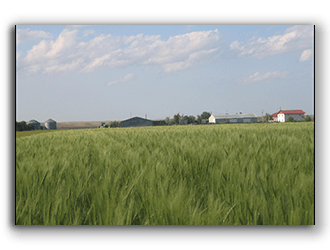 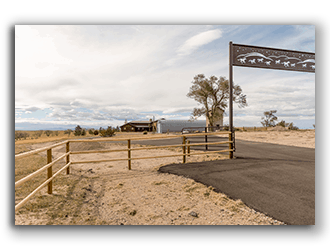 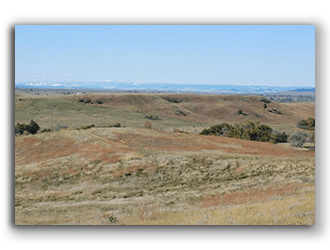 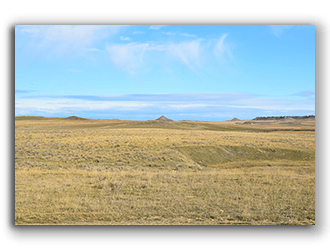 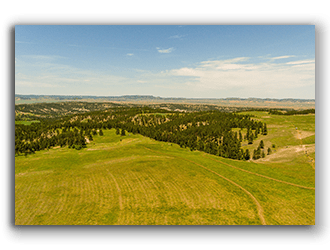 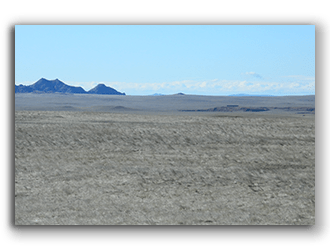 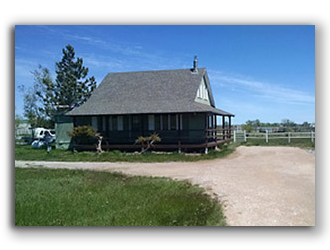 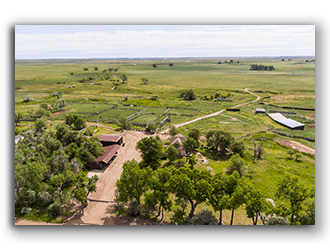 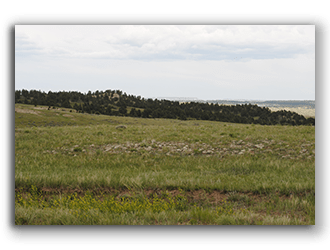 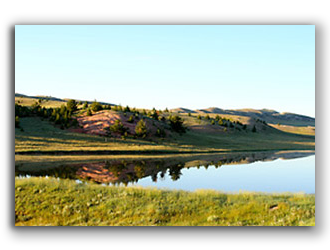 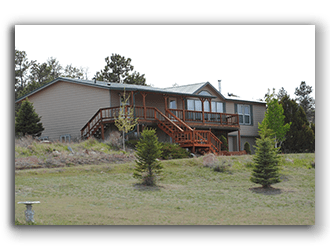 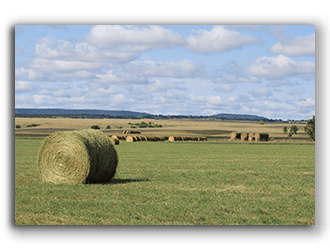 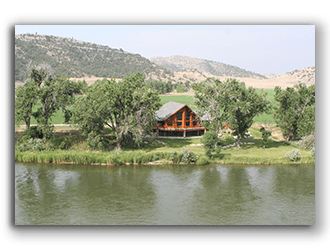 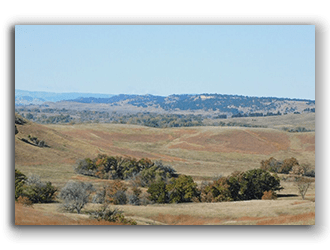 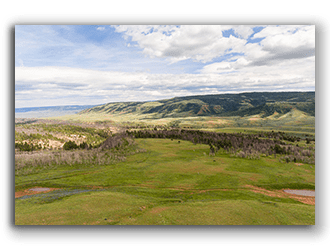 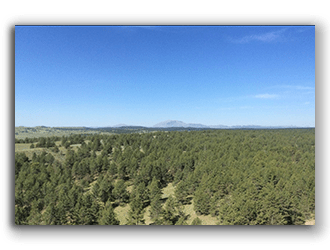 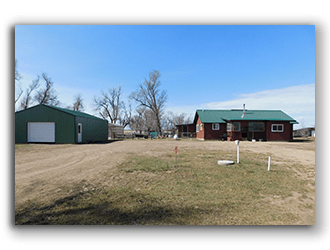 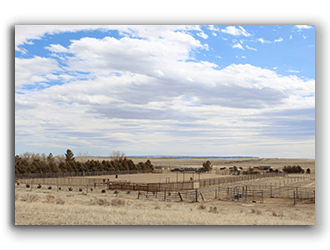 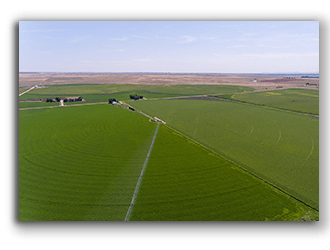 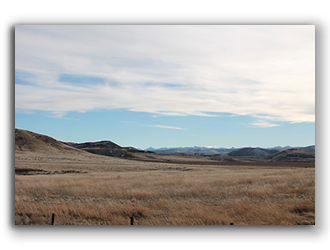 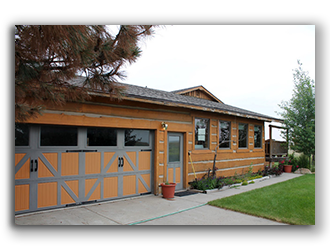 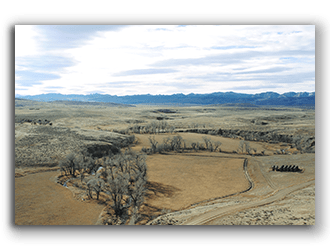 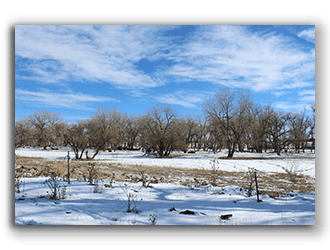 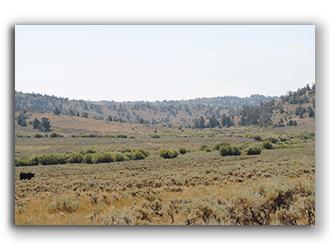 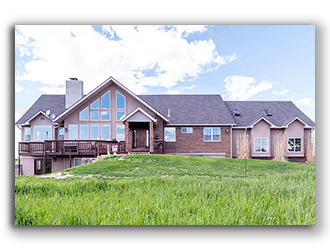 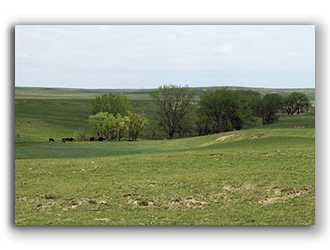 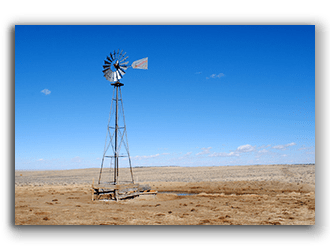 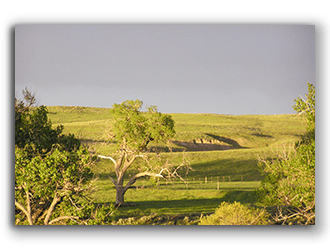 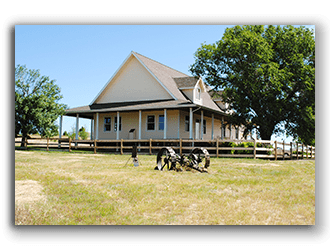 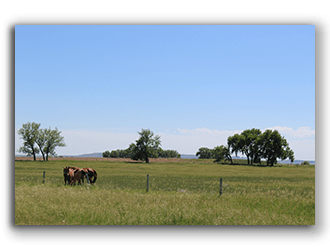 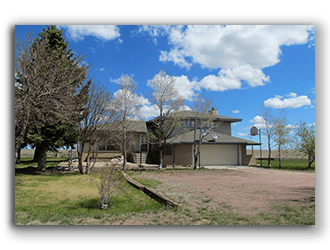 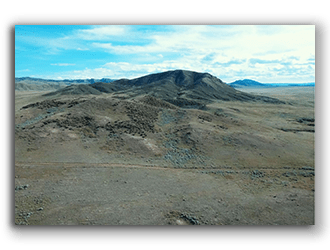 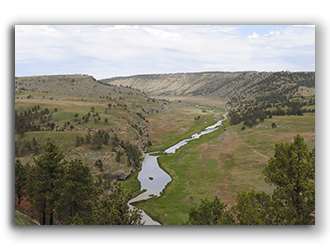 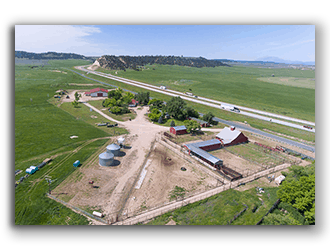 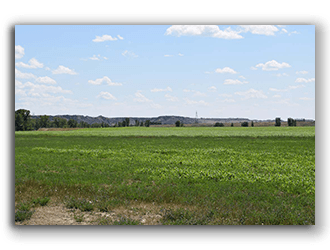 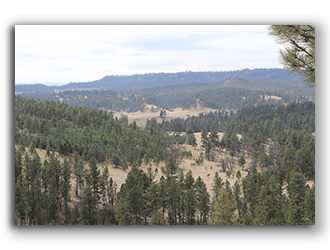 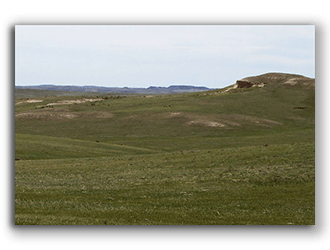 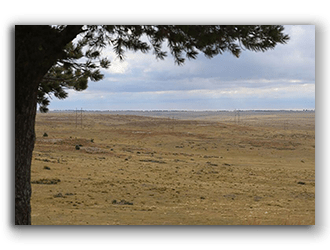 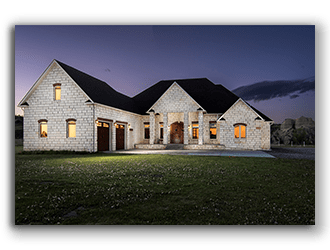 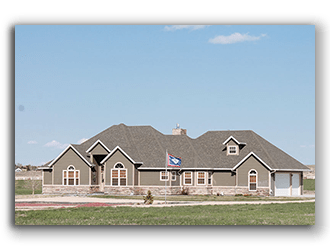 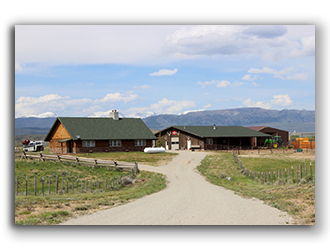 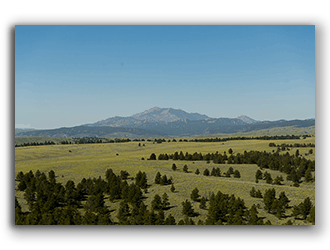 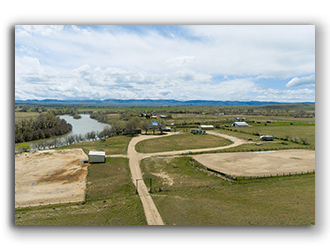 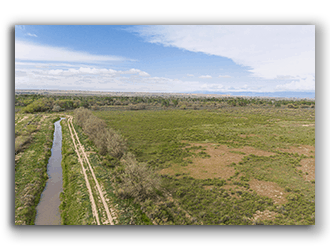 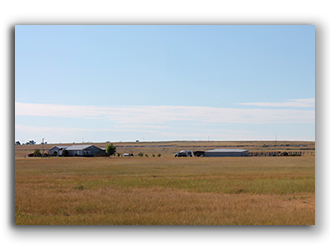 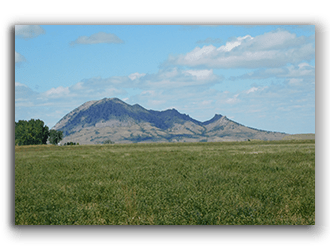 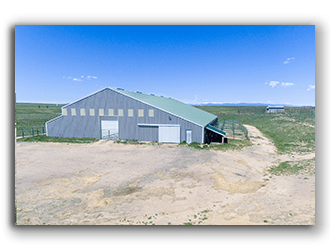 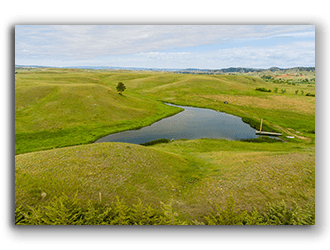 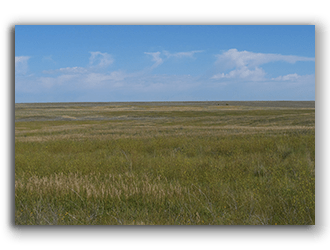 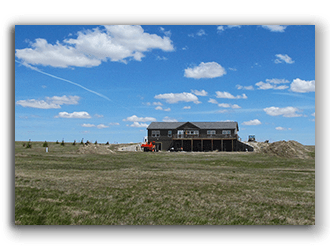 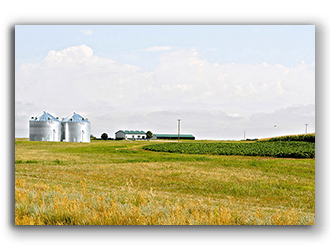 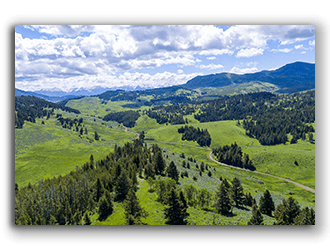 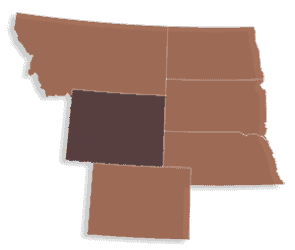 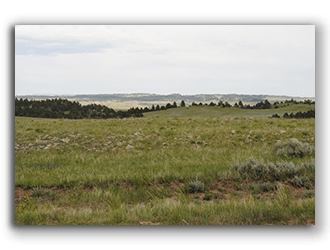 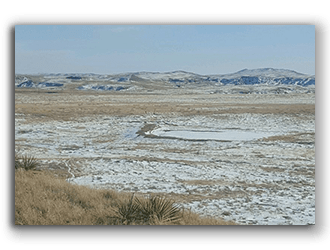 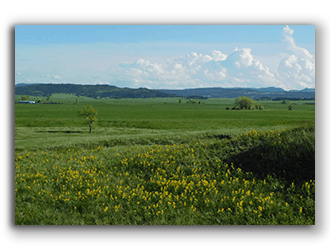 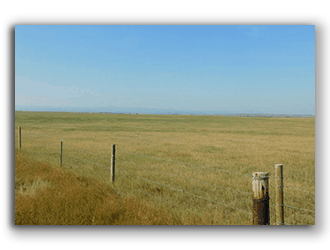 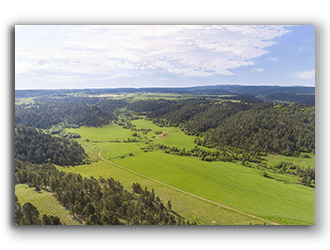 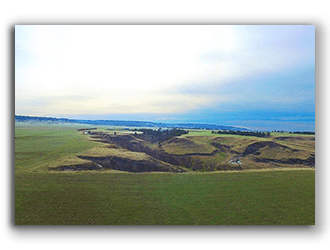 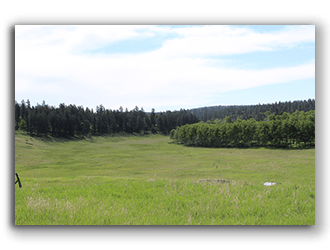 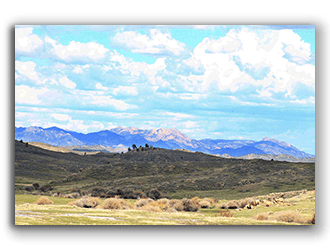 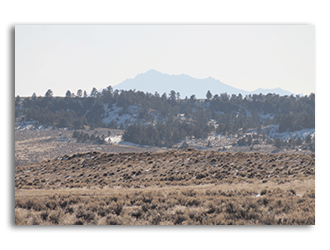 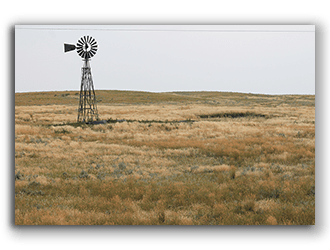 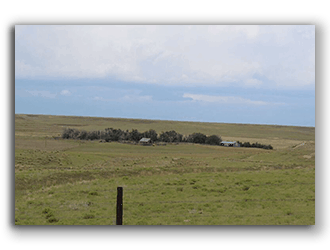 With over 150 years of combined experience in selling farm, ranch, and recreational properties, Clark & Associates Land Brokers, LLC has developed a proven track record by providing the highest level of assistance available. 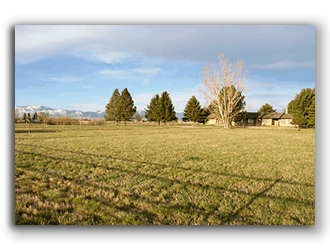 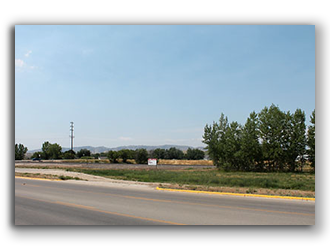 The following is a list of sold properties with Clark & Associates Land Brokers, LLC representing either the buyer or the seller. 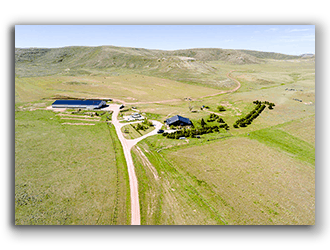 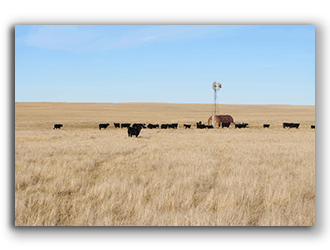 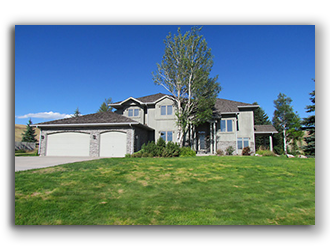 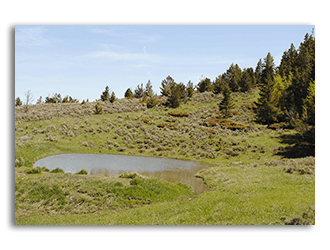 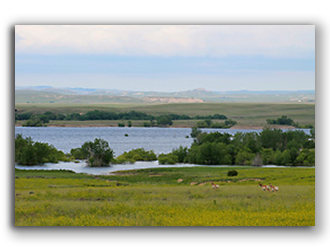 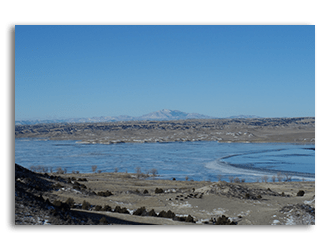 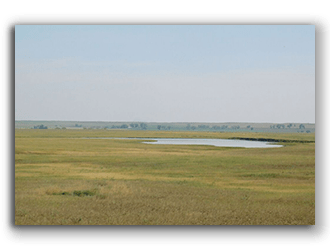 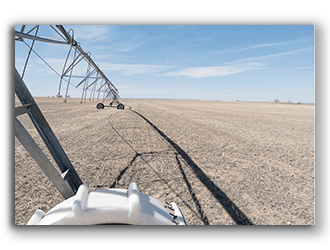 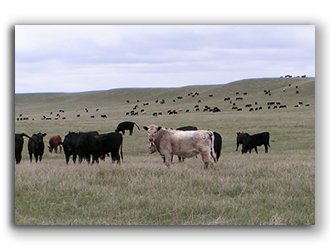 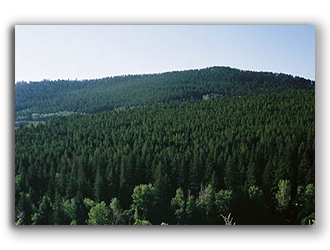 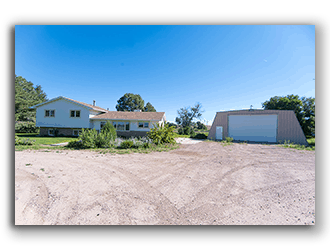 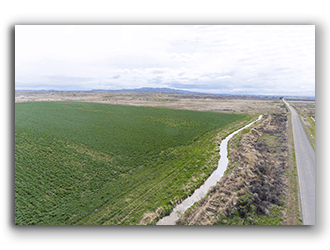 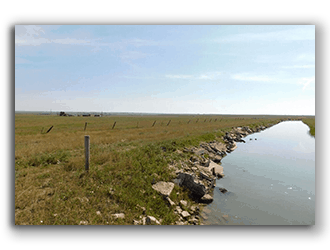 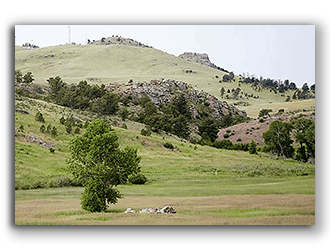 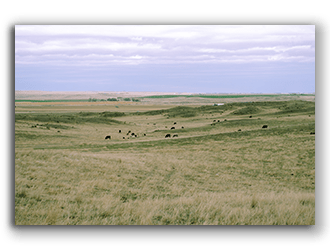 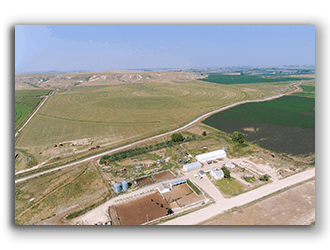 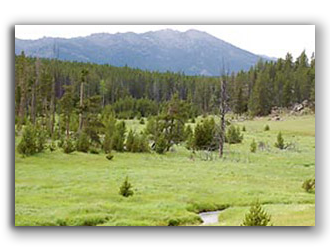 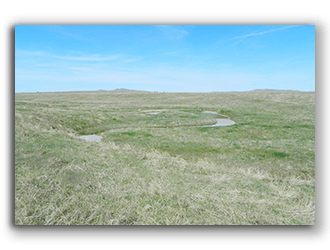 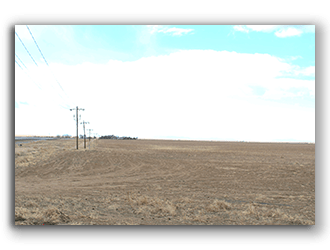 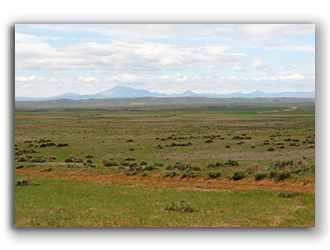 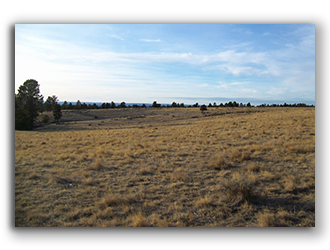 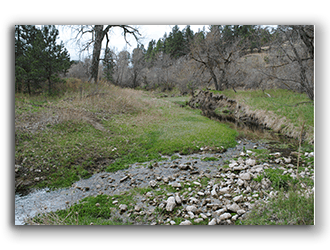 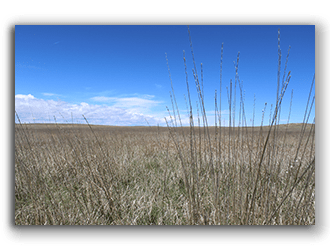 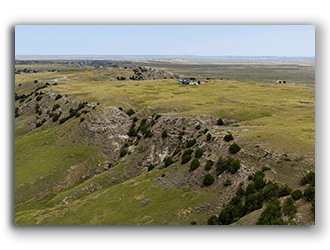 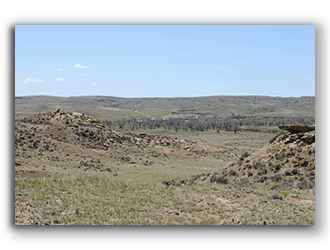 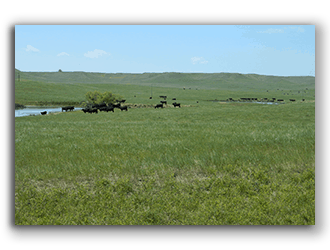 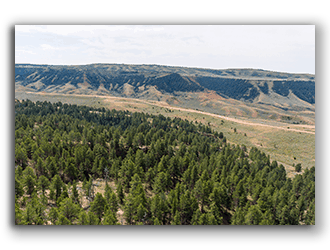 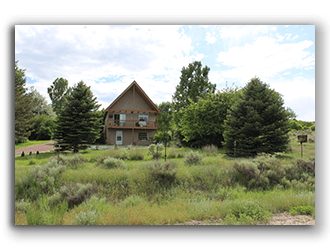 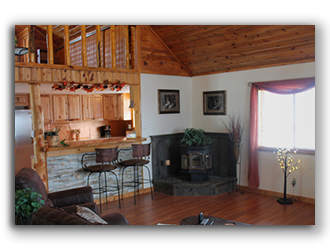 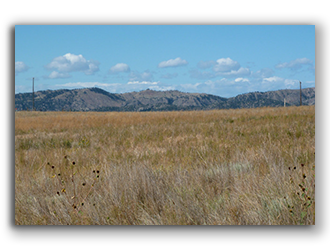 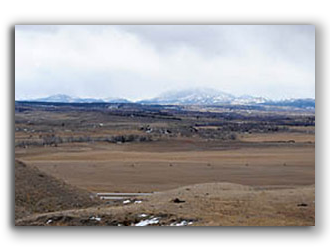 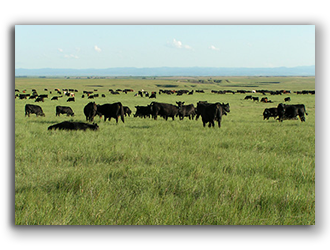 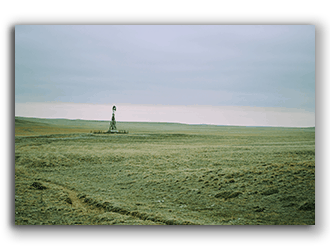 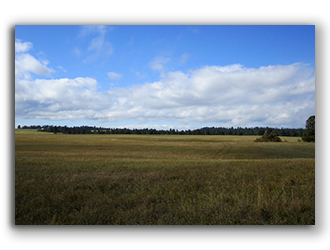 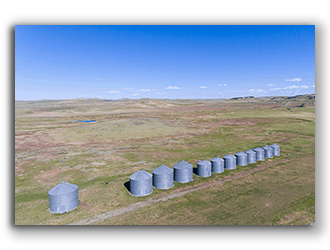 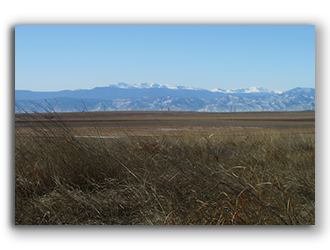 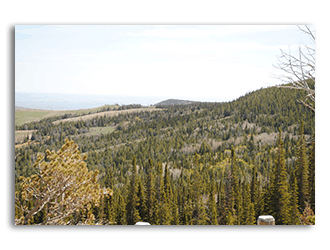 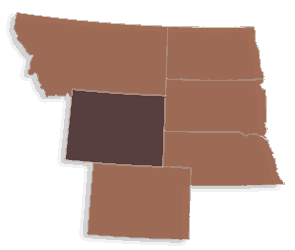 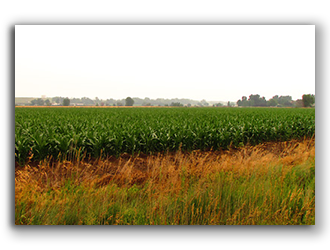 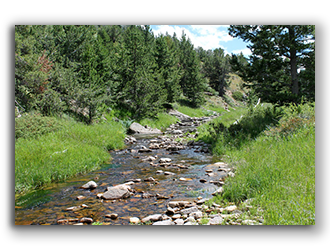 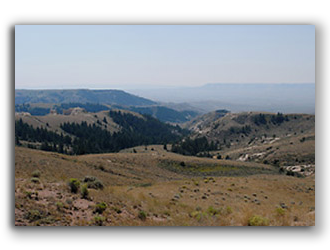 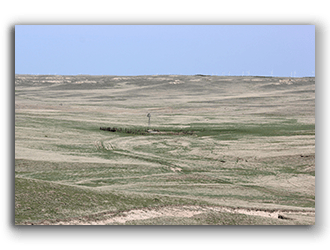 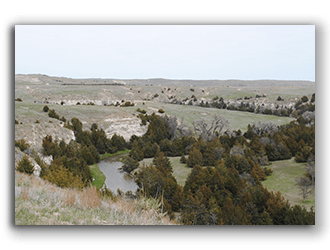 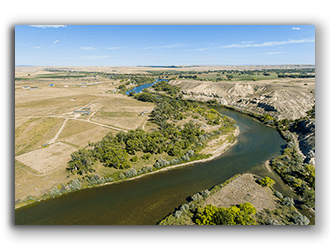 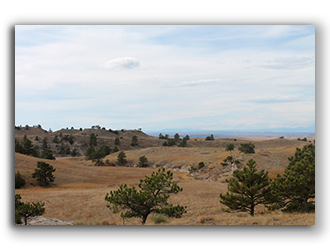 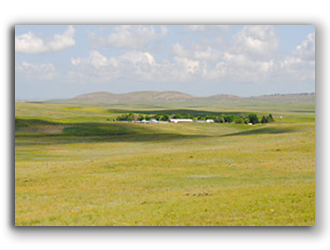 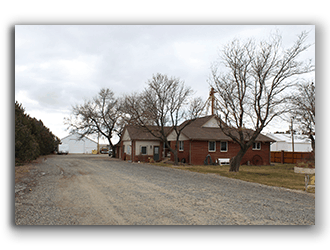 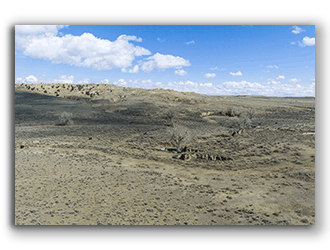 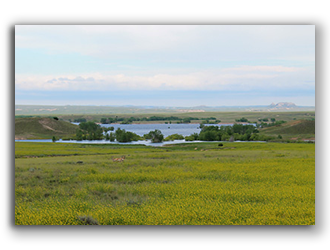 3,043± deeded acres with excellent improvements.